50 years ago, at the height of the Cuban Missile Crisis, second-in-command Vasilli Arkhipov of the Soviet submarine B-59 refused to agree with his Captain’s order to launch nuclear torpedoes against US warships and setting off what might well have been a terminal superpower nuclear war. 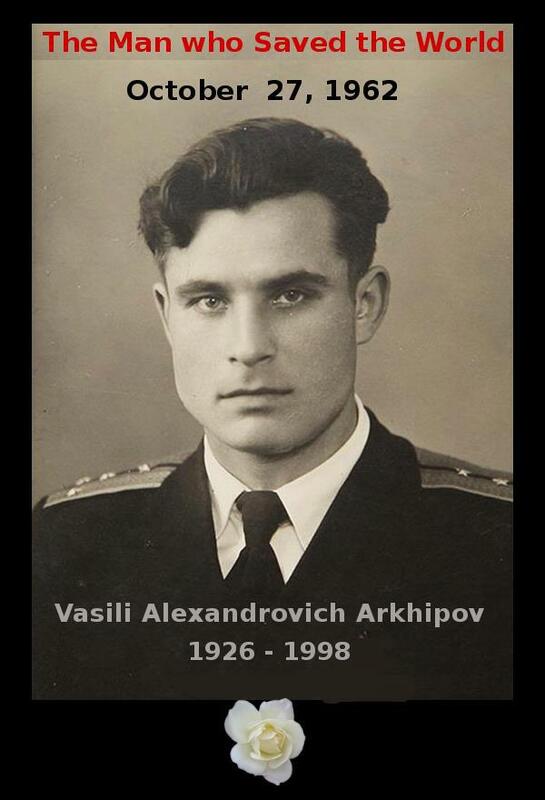 This entry was posted in Articles & Essays and tagged cuban missle crisis, vasilli arkhipov. Bookmark the permalink. is there any other web page which offers these kinds of stuff in quality?